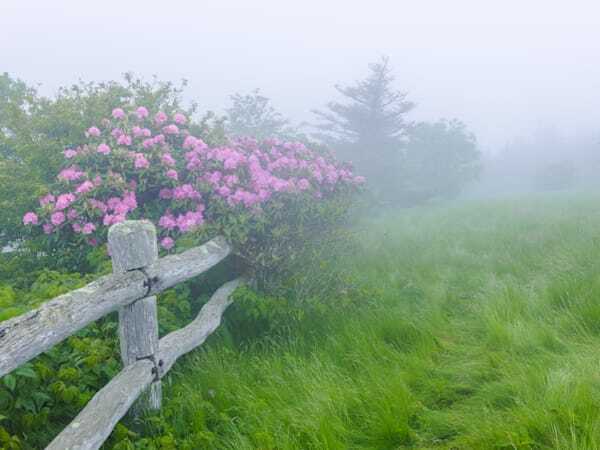 Blue Ridge Mountains Photography for sale by David Knight. 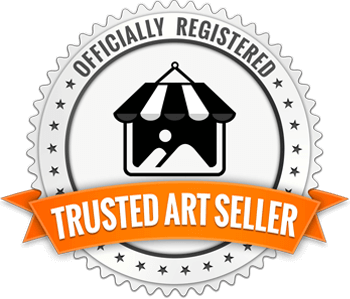 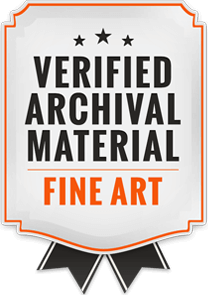 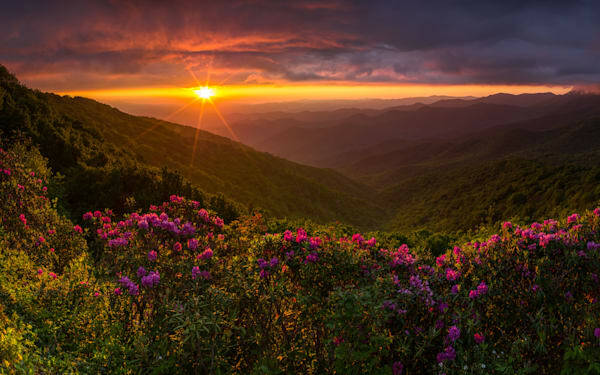 A stunning collection of fine art landscape photography including mountains, sunsets, sunrises, waterfalls and much more. 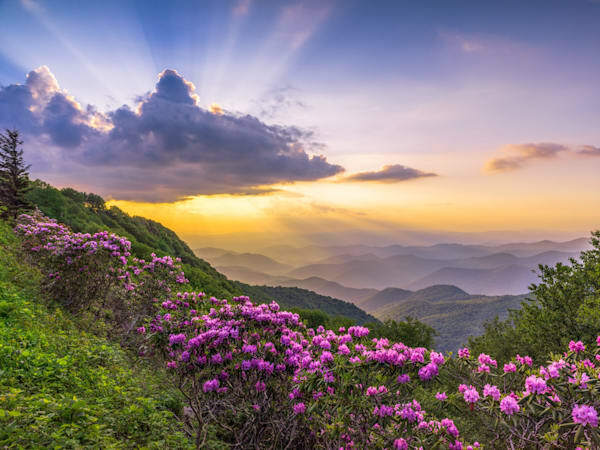 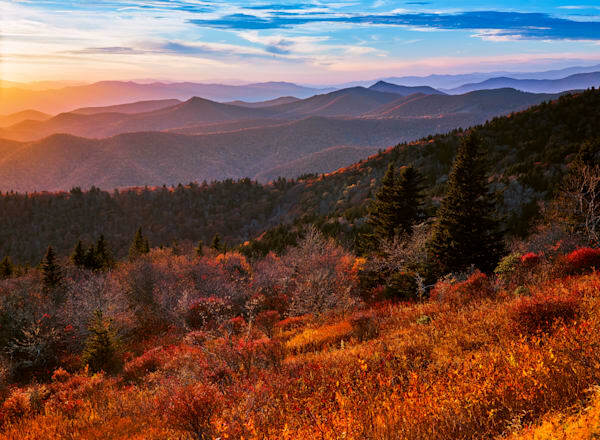 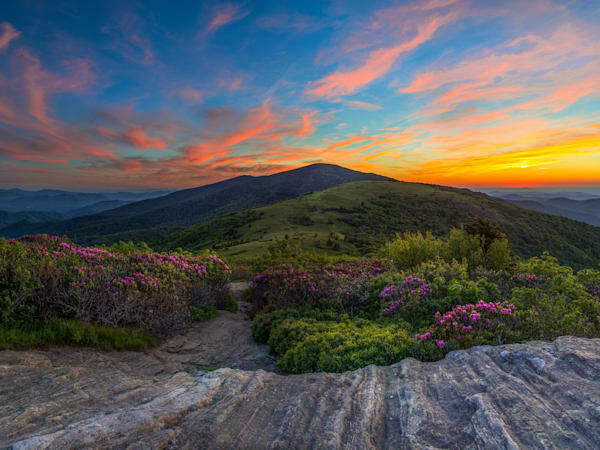 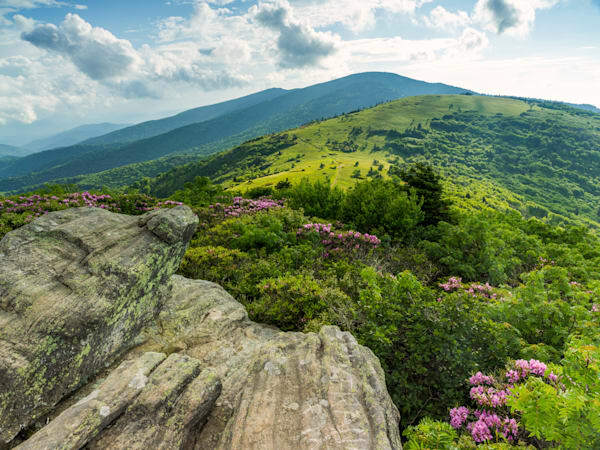 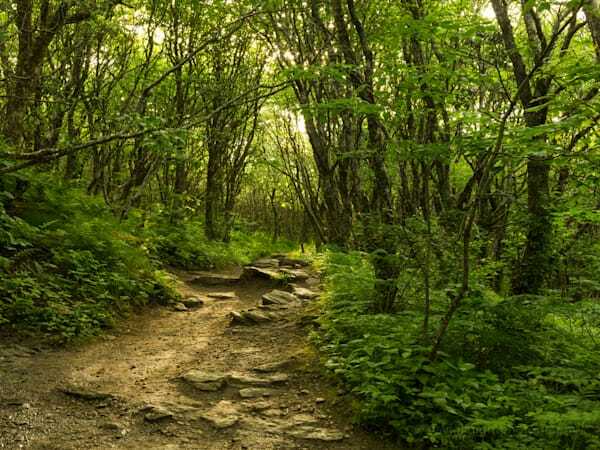 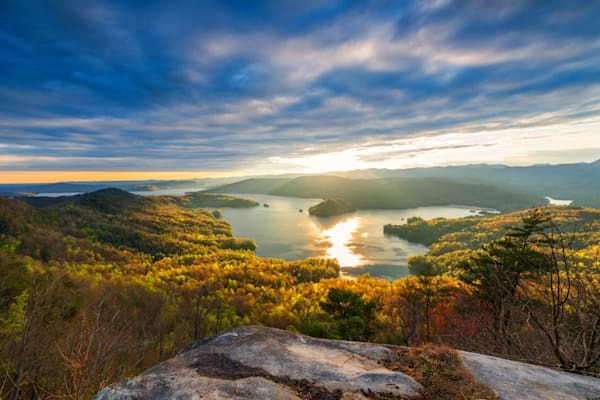 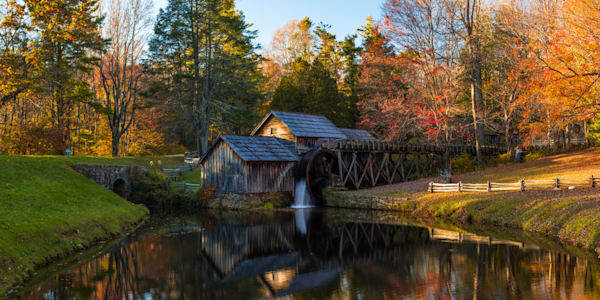 Though landscape photographer David Knight is becoming known for his Blue Ridge Parkway pictures this collection is filled with stunning nature landscape photography images featuring unique beauty and beautiful light throughout Western North Carolina's Blue Ridge Mountains. 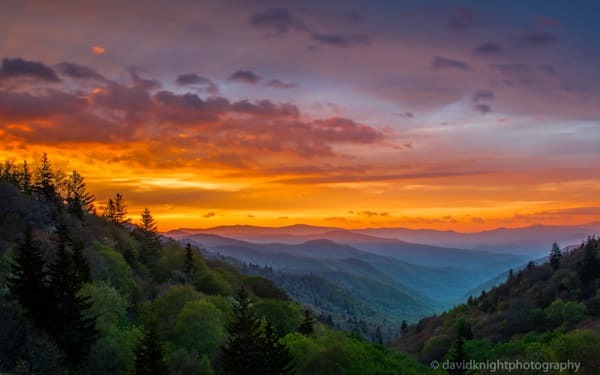 David as with many landscape photographers, invests an enormous amount of time watching the natural light move across the land. 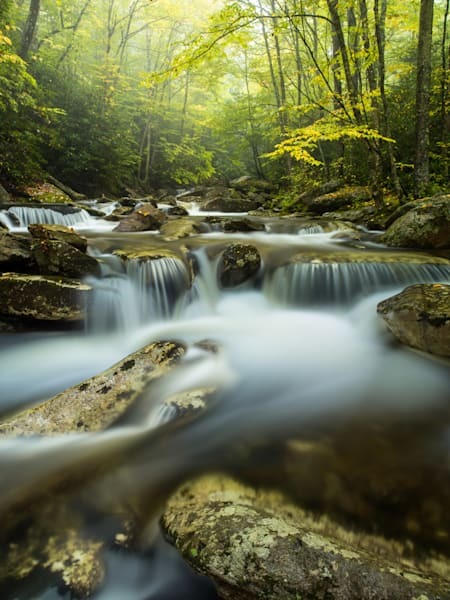 In the making most of his landscape photography gallery he has returned dozens of times to a location over several years time to capture the true essence of the location. 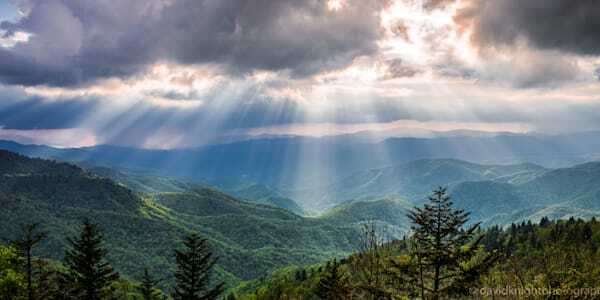 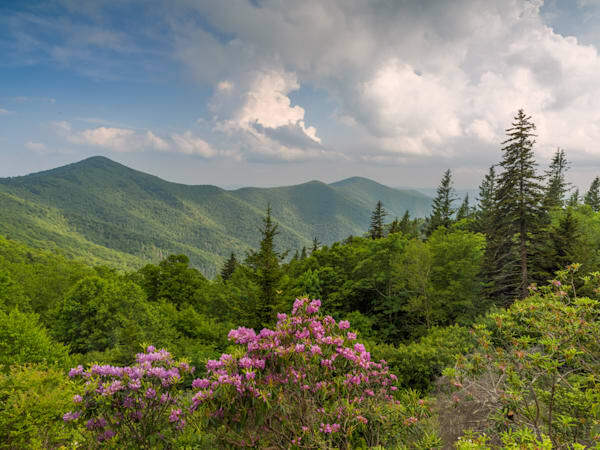 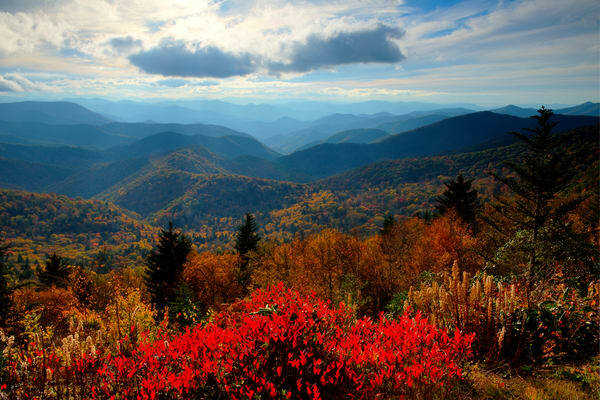 In addition, David has focused on capturing iconic smoky mountain pictures in the Great Smoky Mountain National Park.